Frosted Almond and Ruby Wine will be among the breakout stars that the Pantone Color Institute predicts will be popular in homes in 2018. People will gravitate towards metallics, anything pearlized and translucent. And – sorry, pastels – intense colors. To help create a modern cohesive look in the home, the experts came up with eight distinctive palettes that they boast “break free from traditional thinking.” Considering painting the living room, purchasing new bedding, or even buying a new set of dishes? 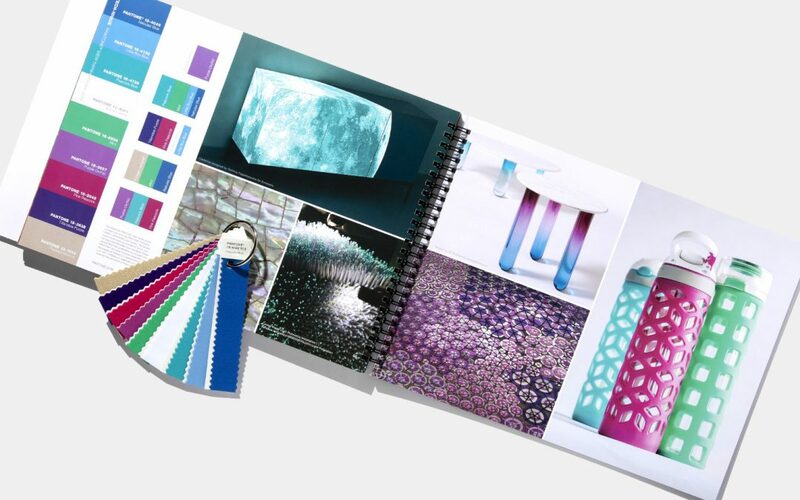 First take a look at the colors and fresh combinations that Pantone’s Executive Director Leatrice Eiseman suggests will be everywhere in 2018. 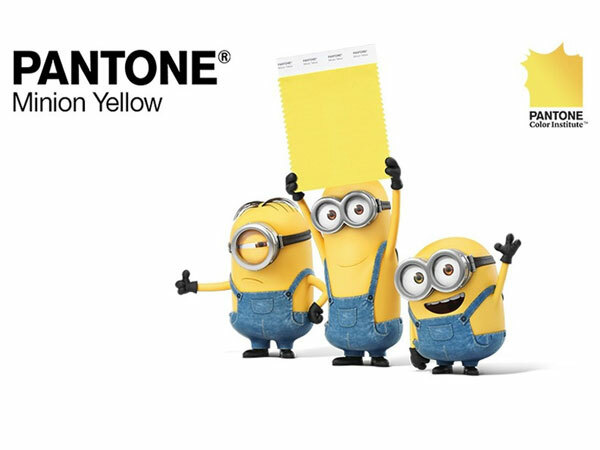 Bold, playful colors will be popular in 2018, including Minion Yellow, inspired by the popular “Despicable Me” franchise. Like the best-ever candy store, this palette is brimming with bright, whimsical, and irresistible colors. Minion Yellow, Lime Popsicle and Green Flash are a few of the happy hues that energize this combination. Everyone needs some discretion in their lives. And this subtle, sophisticated group is a great way to achieve it. Low-key pinks with names like Hawthorne Rose, Elderberry and Burnished Lilac work with deeper tones so the look is new, not nostalgic. “Pink has developed more power than ever before,” Eiseman says. Metallics like silver and copper take center stage in this detail-inspired collection. To keep these modern neutrals from fading into the background, colors like Holly Berry (red) and Sulphur (yellow) add effusive energy. Eiseman characterizes this eclectic grouping as possessing “a certain strength, power, depth and sophistication.” But to balance the green, red, purple, and blue shades, black and gold are part of the gang to lend a quiet calm. If you’re expecting some razzle-dazzle, here it is. These shades seem to “shine from within,” Eiseman says. Bright turquoise, purple, and pink combine with vibrant blue, green, fuchsia and purple. And when anchored by white and Frosted Almond they’re for a striking, contemporary palette. 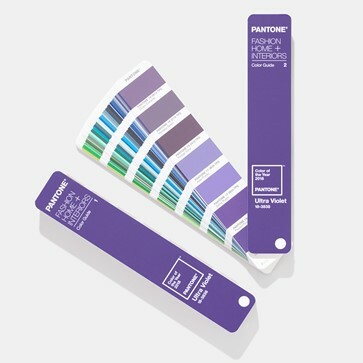 Want to learn more about this year’s Pantone Interior colors? Visit their site!